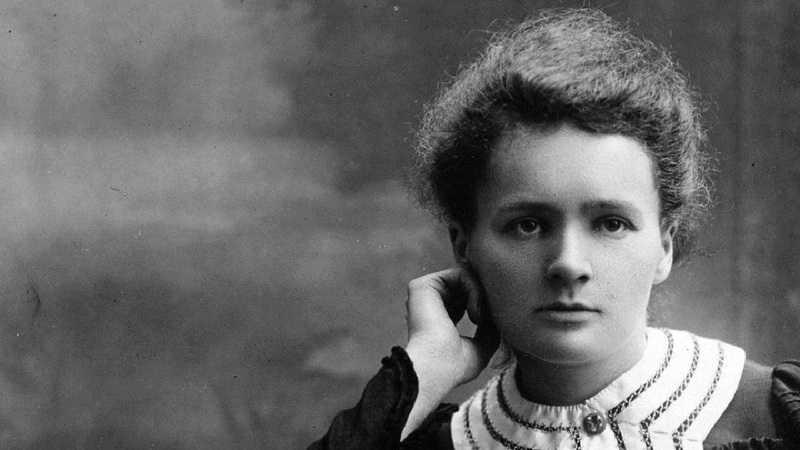 Amazon Prime Video has teamed up with France’s Studiocanal for a biopic on Nobel Prize winning scientist Marie Curie. The movie titled Radioactive is directed by Marjane Satrapi of Persepolis-fame and stars Gone Girl’s Rosamund Pike, as reported by Variety. The ambitious project, scripted by Jack Thorne, best known for his work on the British show Skins, has started shooting in Budapest recently. “This film is not just a biopic about this exceptional woman. It tells the story of radioactivity from its discovery until today, the humanist approach of the Curie couple with their discovery, the cynicism of some about its use and the effect it has had on our world until today,” said Satrapi, as reported by Variety. The movie is based on Lauren Redniss’ 2010 graphic novel Radioactive: Marie & Pierre Curie: A Tale of Love and Fallout, and will assimilate Curie’s scientific accomplishments along with her personal life, including her romantic relationship with fellow scientist and husband Pierre Curie. Marie was the first ever woman to win a Nobel Prize, paving the way for celebrities like Mother Teresa and Malala Yousafzai. She is also the only woman to win the Nobel Prize twice, that too in different categories.